Dr. Richard Kanyangu, Leader of the Unity Party of Zimbabwe and a candidate for President in the upcoming 2018 elections is available for interviews on the current situation in Zimbabwe. 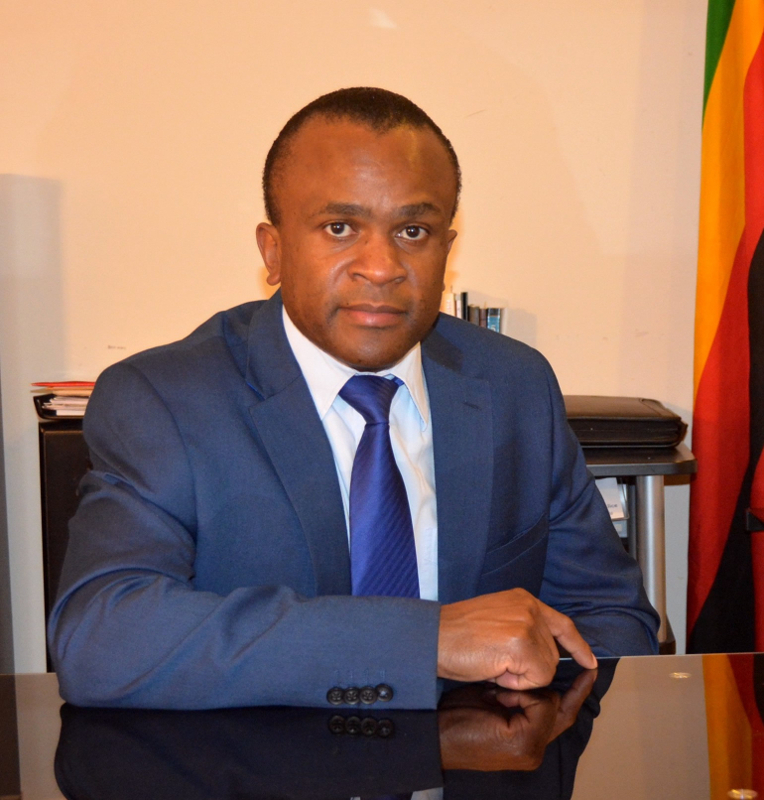 Dr. Kanyangu is in touch with party members on a constant basis and can provide analysis and commentary on the situation in Zimbabwe and the political implications of this developing story. Dr. Richard Kanyangu, Leader of the Unity Party of Zimbabwe.